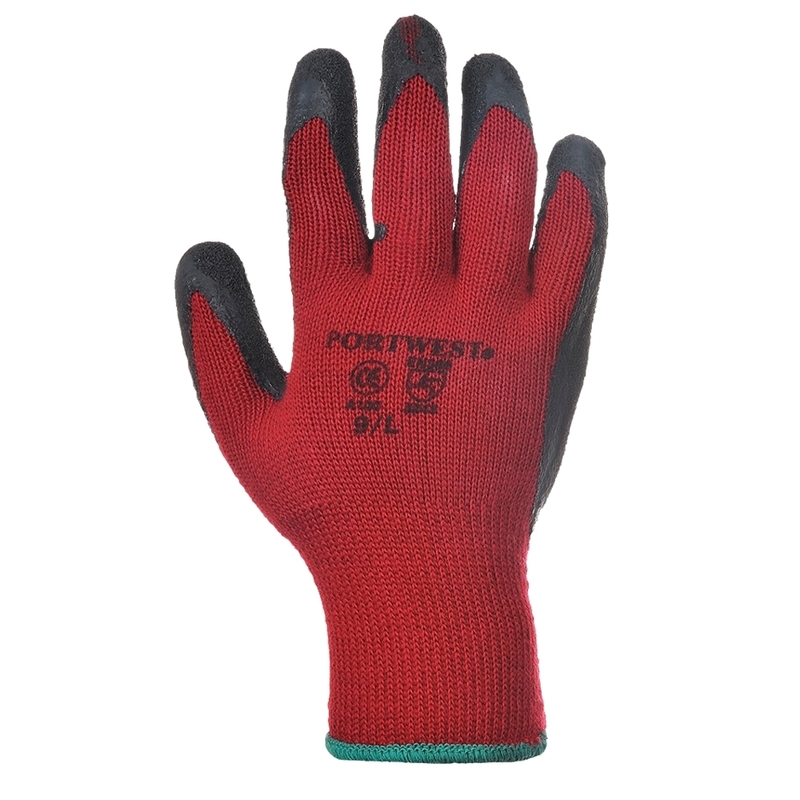 Premium quality latex palm dipped 10 gauge glove which provides good tear and abrasion resistance for secure handling in both wet and dry conditions. Open back for ventilation and ergonomic design to reduce hand fatigue. Conforms to EN420, EN388 (3.2.4.2) ANSI/ISEA 105-2011.